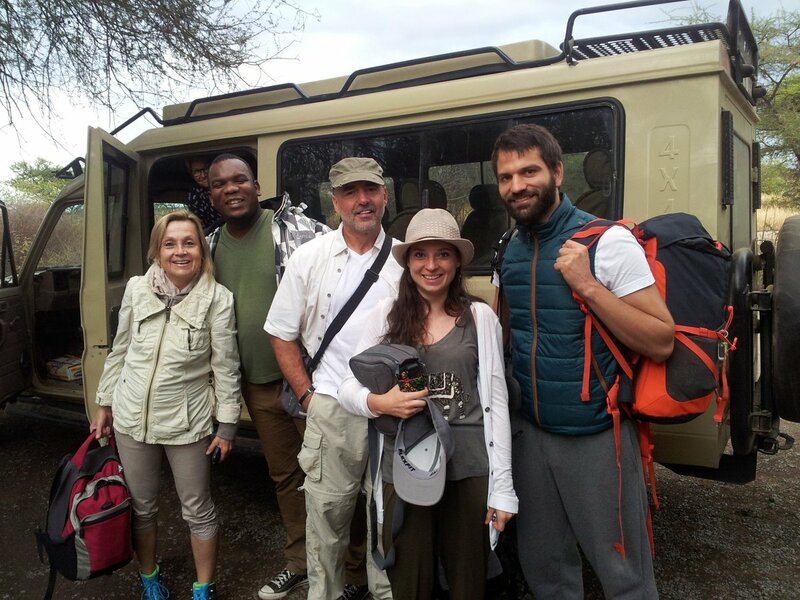 A tour operator that helps you organize your ideal trip to Northern Tanzania. 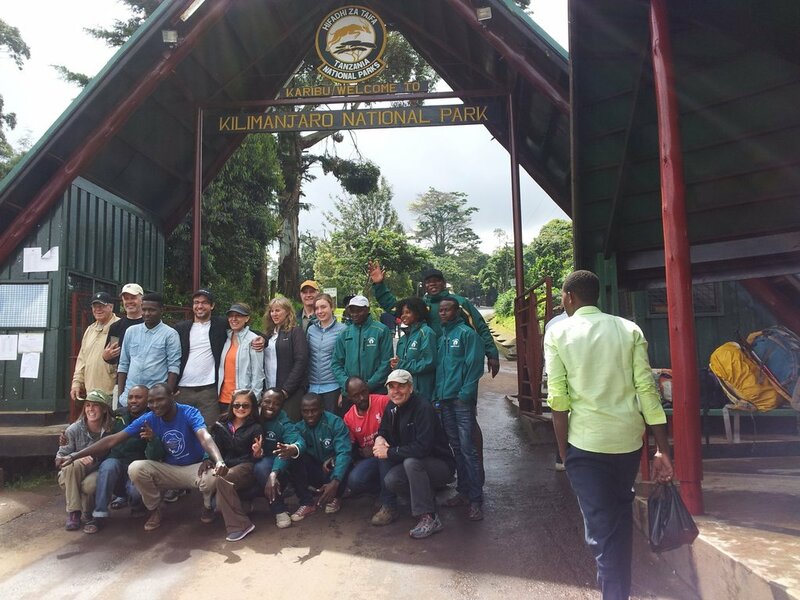 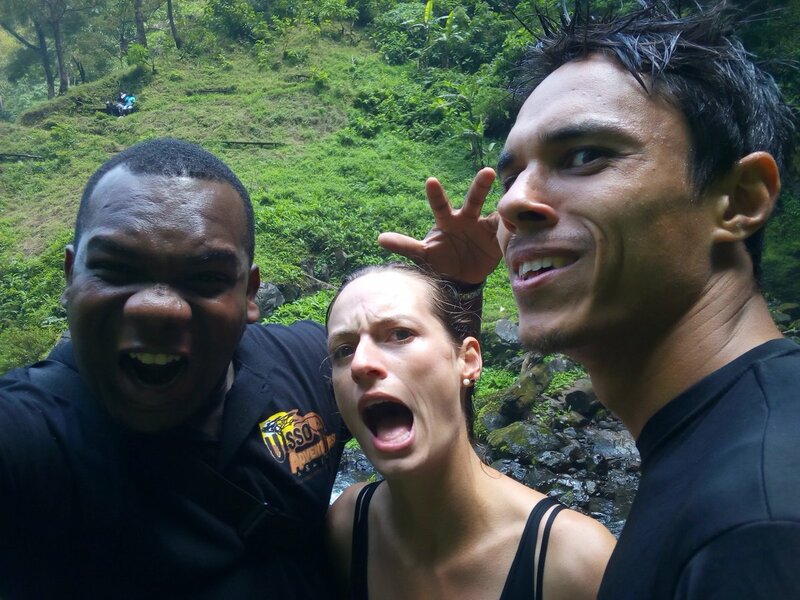 Based out of Moshi Town at the base of Mount Kilimanjaro, we can ensure that your experience on any of the Mountains of Northern Tanzania, through any of our numerous National Parks, or even just within our own city is safe and full of adventure. 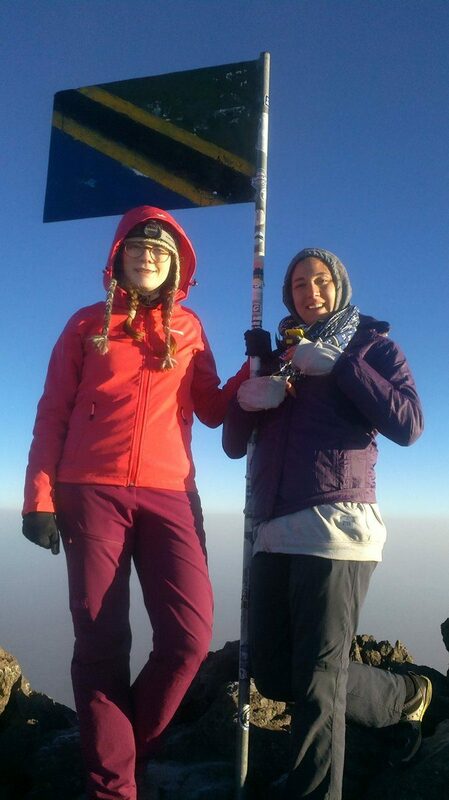 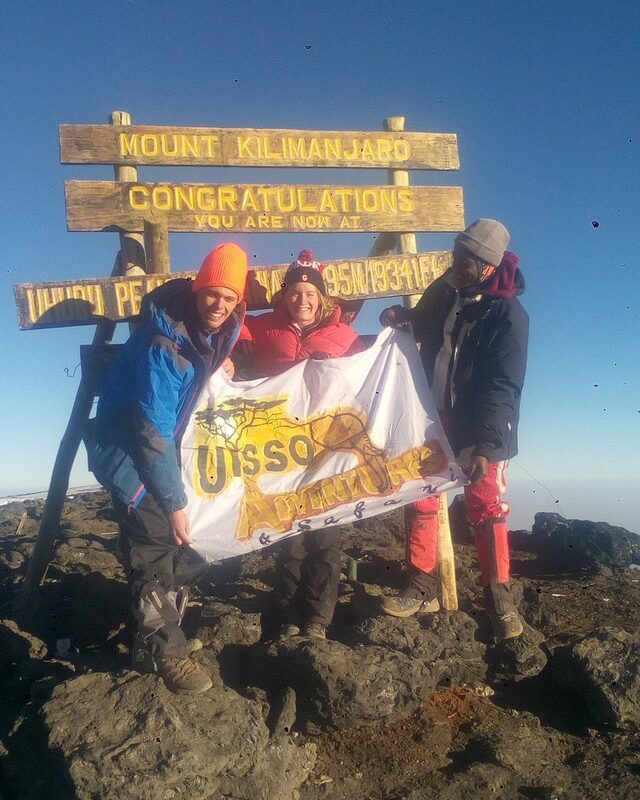 The Uisso Adventure community offers trips up Mounts Meru and Kilimanjaro, safari adventures through Serengeti, the Ngorongoro Crater, Tarangire, Manyara, and many of the other spectacular, living, vista that Tanzania has to offer. 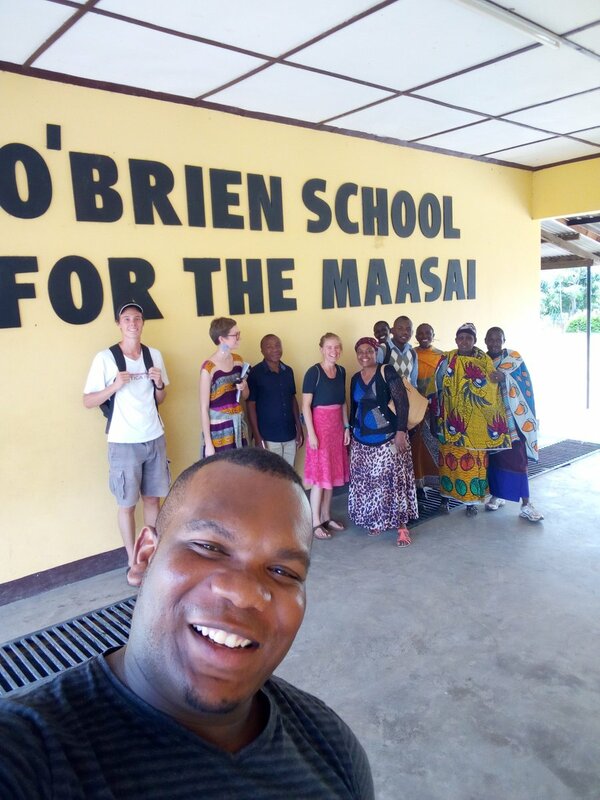 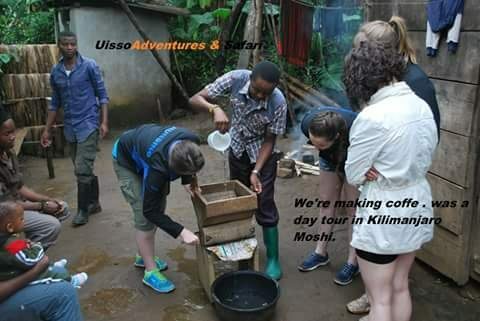 Our location in Moshi places us in the heart of Tanzania’s adventure capital, minutes away from the entrance of Kilimanjaro National Park, as well as other hidden slices of local paradise such as hot springs and waterfalls, an easy day trip from Moshi. 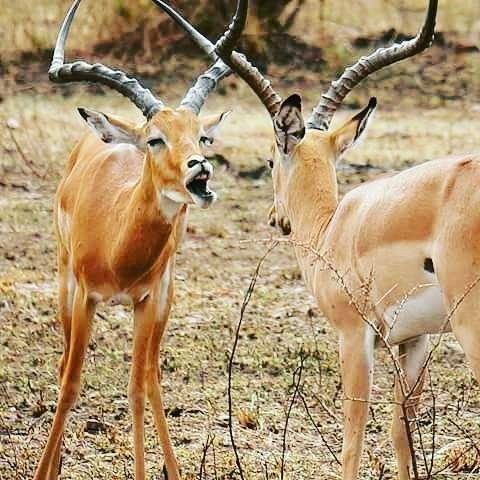 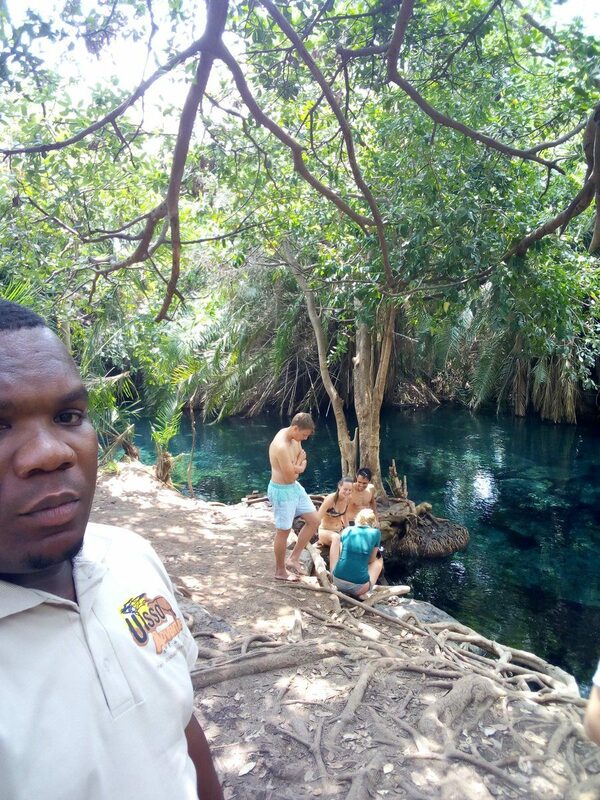 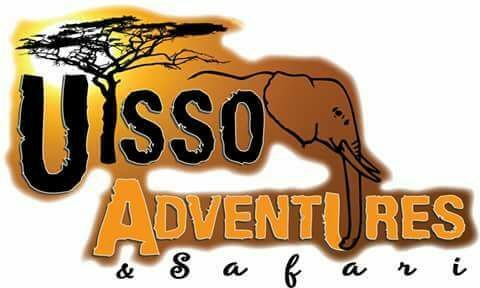 Weather you are traveling on a budget or you wish to enjoy all the luxuries that Tanzania has to offer, Uisso Adventures will arrange your accommodations, safari, trek, and otherwise to your utmost comfort.